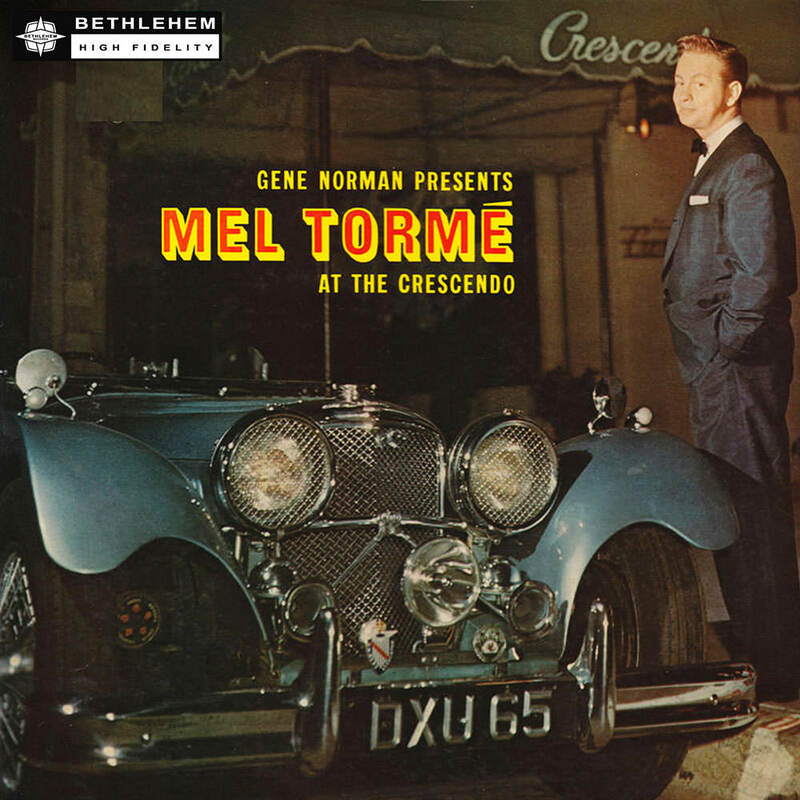 A showcase for Mel Tormé at his best, recorded live in front of an audience, the album solidified the young singer's standing in the jazz world. Released in 1957, this session was recorded at the Crescendo in Los Angeles, arranged by Tormé's longtime collaborator, pianist/arranger Marty Paich. These familiar standards are taken to another level on this inspired concert album that sees Tormé backed by a small combo.